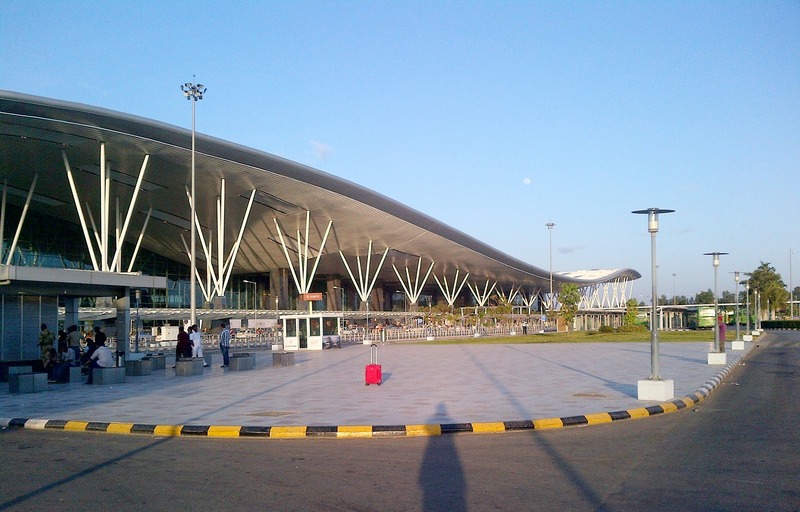 Charter a private flight to Bangalore, the capital city of Karnataka, India. Whether flying private for business or leisure, We can help arrange the right aircraft and flight itinerary that best meets your needs. India Private Jets believes in providing private flyers with a one-on-one consultative service experience that exceeds every expectation. We understand that your time, privacy, flight preferences and most of all, safety, are all extremely important. Our Bangalore jet charter representatives are available for you by phone and email 24 hours a day, 7 days a week. When using our private aviation service, you can expect quick response times and an easy, hassle-free booking process. Request a quote or call us to arrange your private flight to Bangalore, India. Bangalore is the capital of India’s Karnataka state, and is located in the middle of the country’s southern region. The center of India’s high-tech industry, the city is also known for its green spaces and busy nightlife. 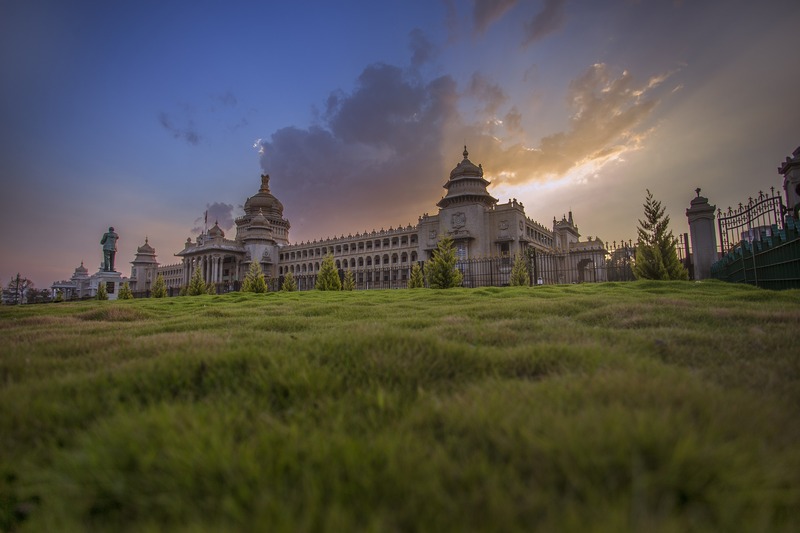 Also known s Bengaluru, the city provides many five-star hotel and resort options for luxury getaways and business travel. The following list of luxury hotels and resorts is based on many factors, including India Private Jets passenger feedback, location and online reviews. Once you arrive in India via luxury private jet, our Bangalore Jet Charter service brokers can also arrange ground transportation to/from the hotel of your choice. Bangalore is one of India’s largest cities, and experiences a moderate climate throughout the year, although ideal travel times are between November and March, as the temperatures and rainfall increase over the summer. The city’s National Gallery of Modern Art showcases an impressive collection of galleries within a 100 year-old mansion, formerly used as a vacation home for the Raja of Mysore. India’s most acclaimed amusement park, Wonderla offers visitors a chance to cool down in its pools and lagoons while offering over 50 thrill rides for fun seekers out there. Fans of the races can get in on the action at the Bangaluru Turf Club, the only horse racing club in town. The Lalbagh Botanical Gardens is a botanical garden in southern Bangalore, and was started initially as a private royal garden. Check out our recommendations below for more things to do after your private flight to Bangalore, India. India Private Jets utilizes the following airport to fly clients privately to/from Bangalore, India and neighboring areas. HAL Airport’s central location makes it the preferred airport for business aviation and private flights. Request a Quote or give us a call at 1-888-987-5387 to speak with one of our Bangalore Private Jet Charter agents for your next luxury vacation, business trip, or special event. Request a Free Charter Quote!